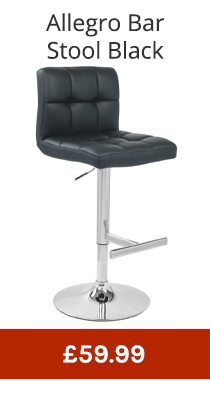 Check out our wonderful industrial bar stools to ensure that you grab yourself a truly great stool at a low low price. The antique and rustic look on these stools will make for a wonderful addition into your furniture family. 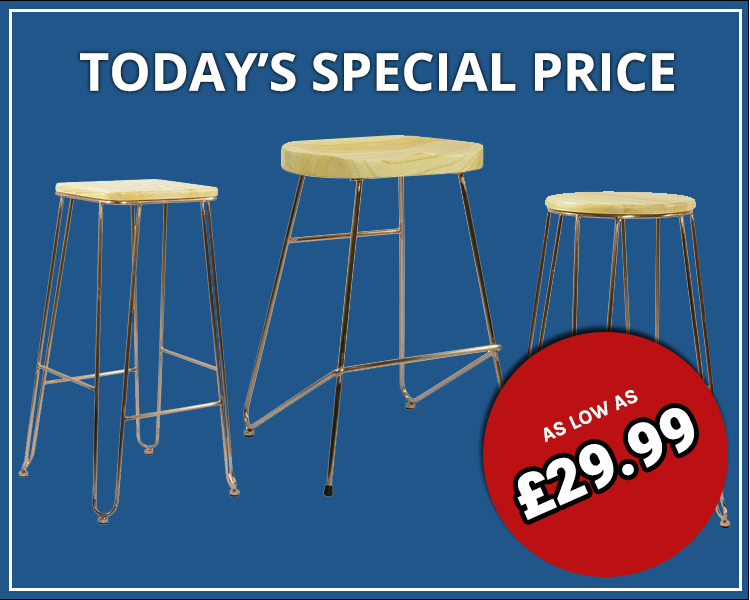 Both suitable for indoor and outdoor use, these stools are truly a great buy!